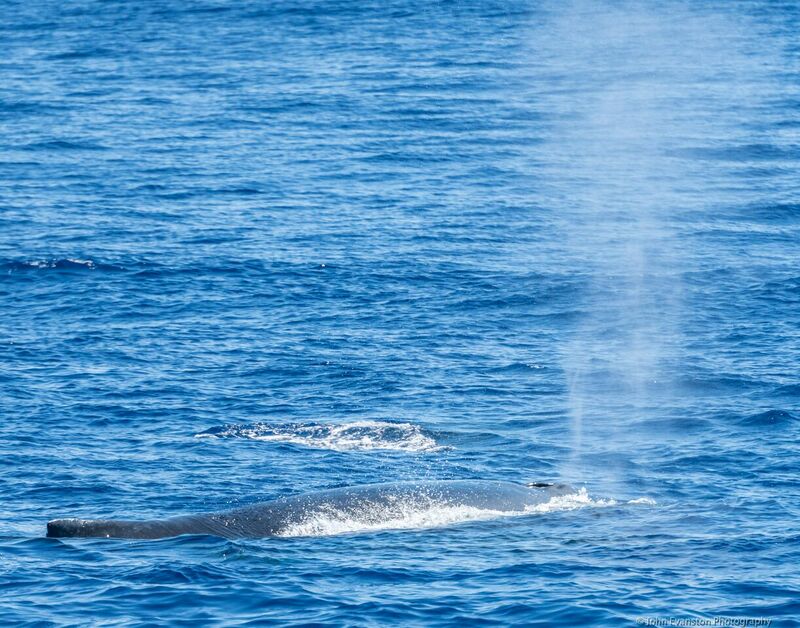 Last month, the day before I was set to travel to Maui for a vacation with my parents, I saw a post on Facebook shared by the Orca Network saying that “Big Mama,” a well-known humpback whale who visits the Salish Sea, was just spotted near Lahaina Maui. 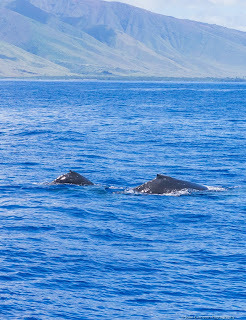 A few days later I found myself on a whale watching boat leaving from… you guessed it: Lahaina Maui! 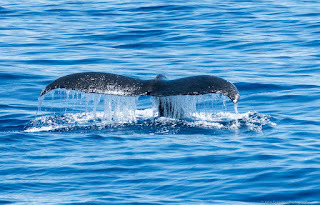 I had never seen whales from a boat and was buzzing with anticipation. We couldn’t have been on the water for more than 10 minutes when we saw our first spout. 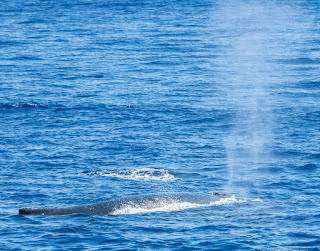 We headed towards it, slowing to a stop a little more than 100 yards away -- which was as close as we could legally get to the whales. 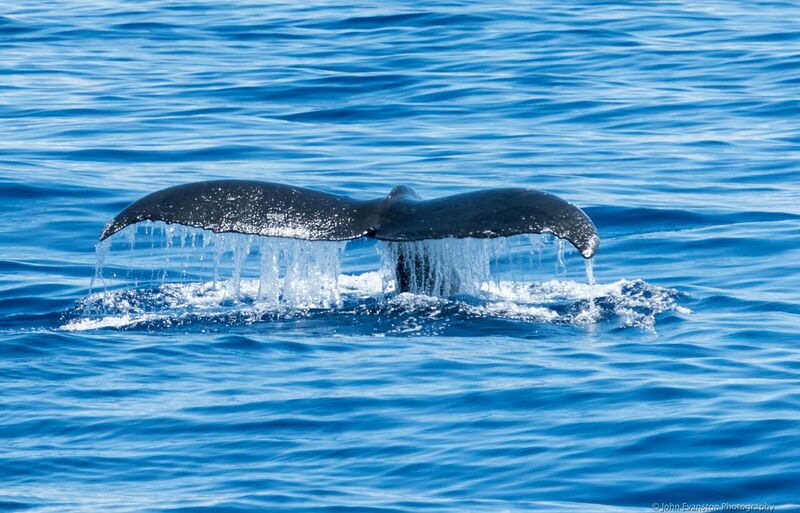 We saw a humpback whale breach once with a big splash, and then again. 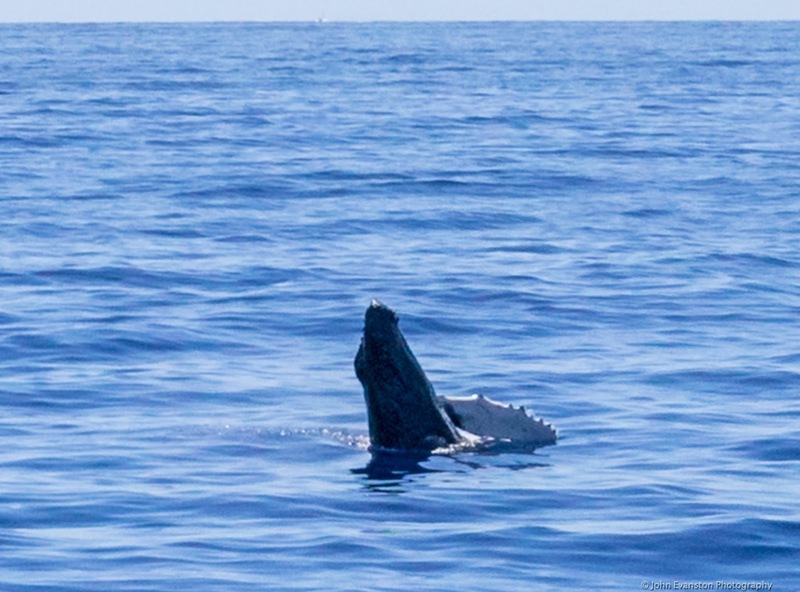 After the second splash, out of the corner of my eye I saw something else: a little pickle shaped body, less than half the size of our first whale, breaching to my right. It breached once, then twice just like its mama. It had to be the cutest little whale I had ever seen! The boat captain made fun of my mother and me for calling the baby “cute” and “little” because, of course, it was actually about three times my height. 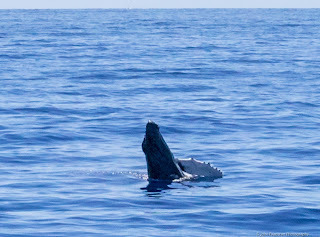 After the show, the mother and calf swam closer together and came to inspect the humans, swimming right under our boat. 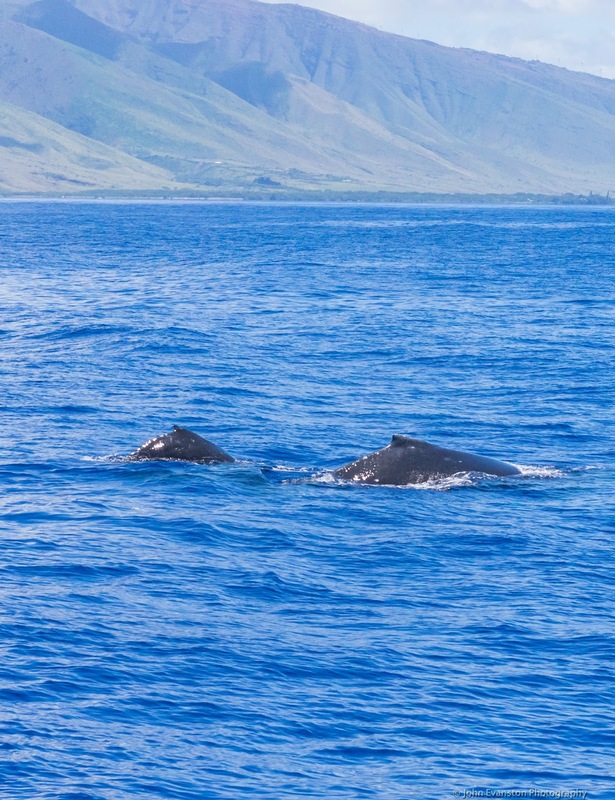 These humpback whales spend their winters in Hawaii and their summers in Alaska, so we get to see some of them in the Salish Sea during their migration in the spring and fall. It is so amazing to me that these huge animals make this epic journey every year. I thought my travels were exhausting and I only had to take a shuttle from Silverdale to SeaTac and then nap on a plane. I am honored that I got to encounter these majestic mamas in their winter waters. Now that spring has sprung in the Salish Sea, I’ll have to get out and see if I can find any familiar flukes!